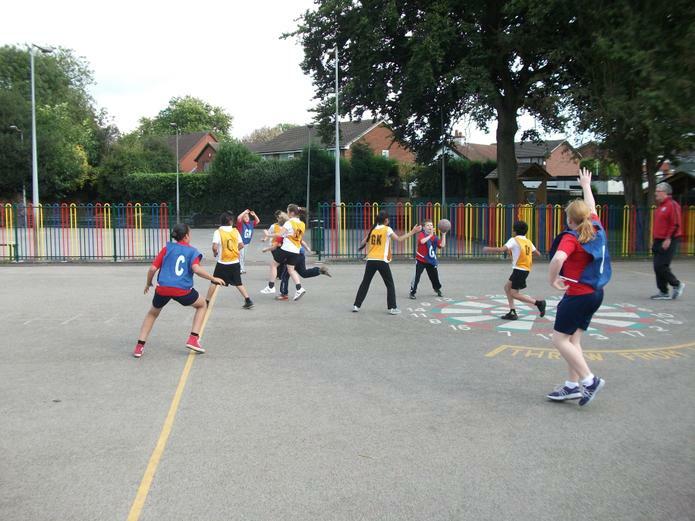 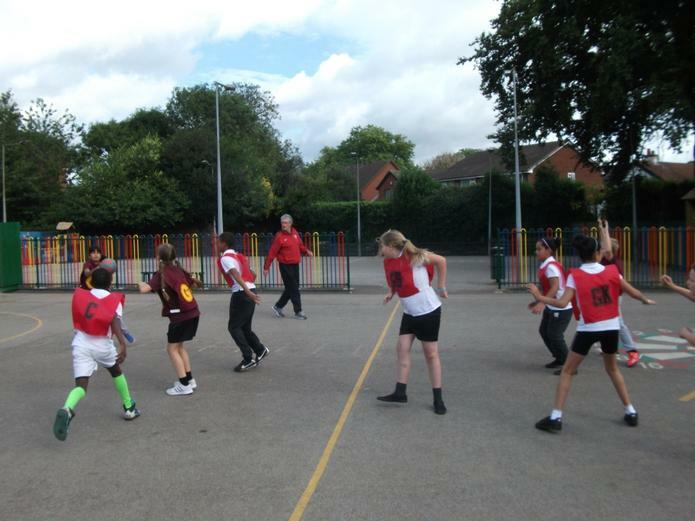 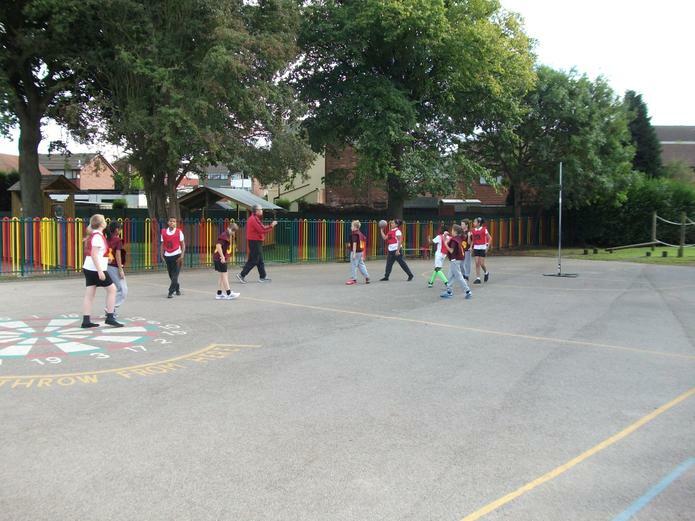 Congratulations to everyone who took part in the Willenhall School Cluster Netball Tournament today, St Giles (A Team) were overall winners, and remained unbeaten in their three matches. 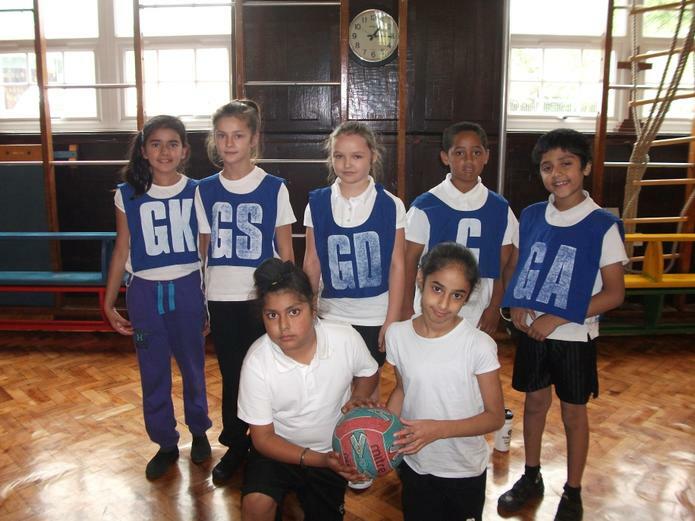 We wish them the very best of luck in the area finals next week. 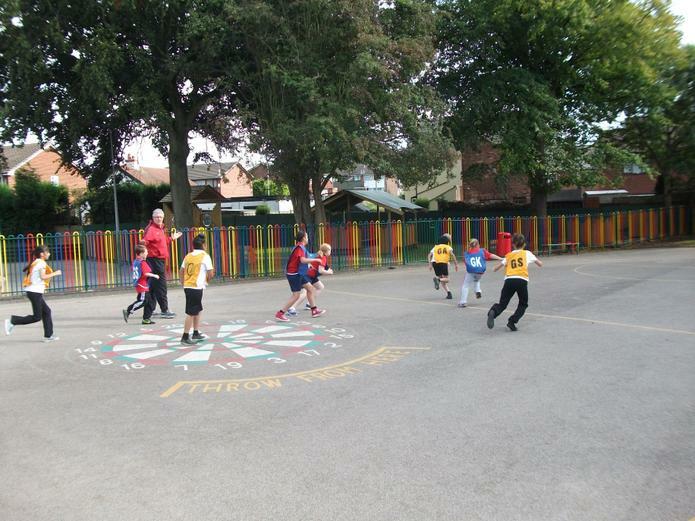 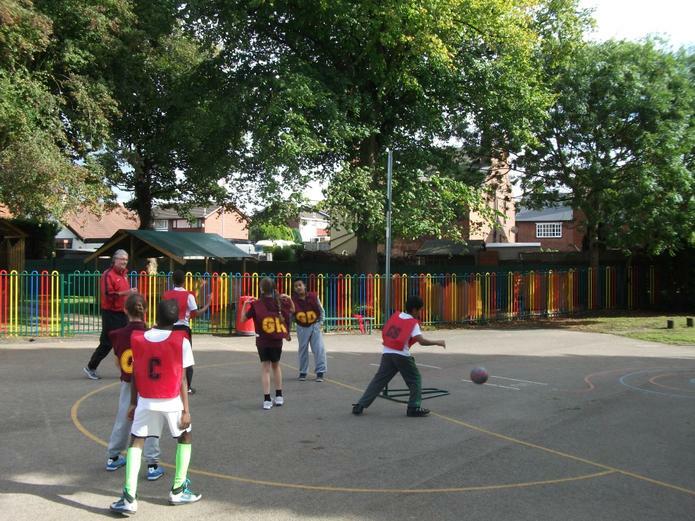 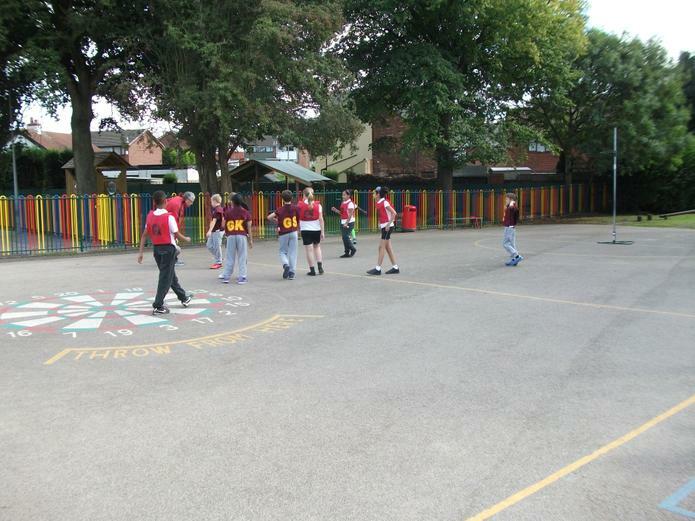 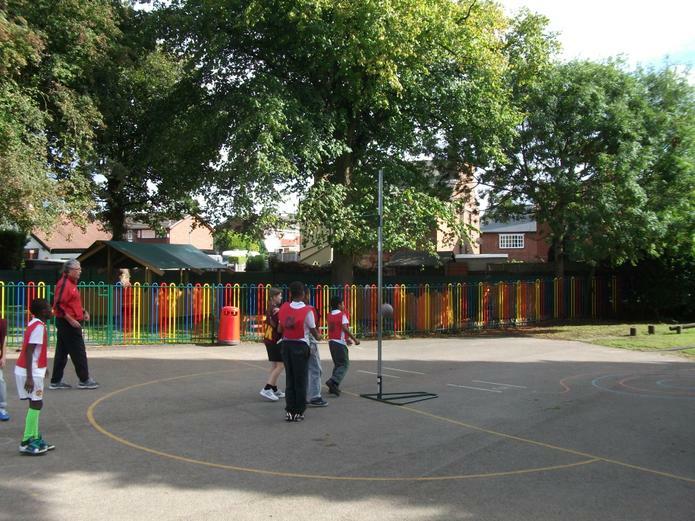 A big thank you to Mrs Zollino and Mr Fleet who have spent lunchtimes coaching the children.